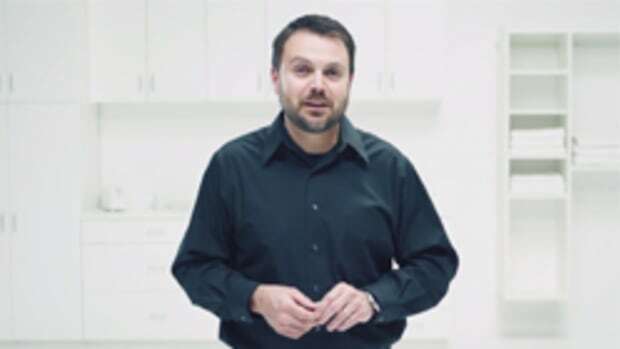 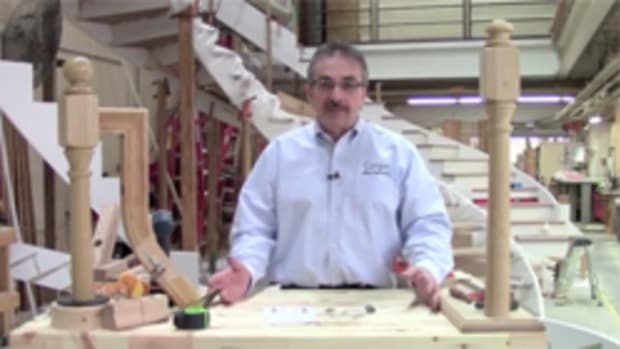 This video demonstrates the simplicity of FastenLink, the camless, clampless, connector system that won the 2016 Challengers Distinguished Achievement Award at International Woodworking Fair. 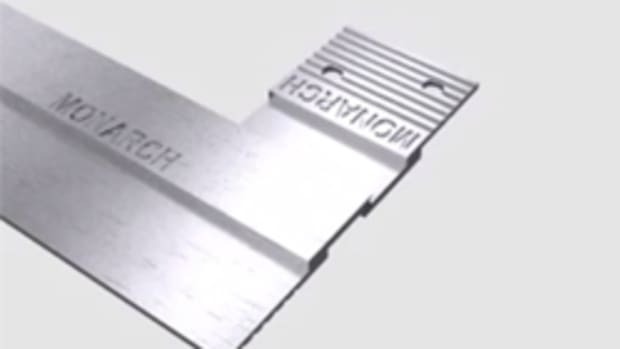 Monarch Z Clips can be used to hang architectural wood panels, elevators panels, signs, artwork and more. 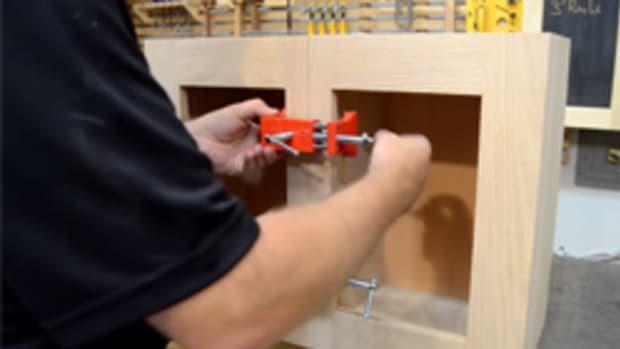 The perfect solution for attaching wooden rails to newels in a post-to-post type of application with power.